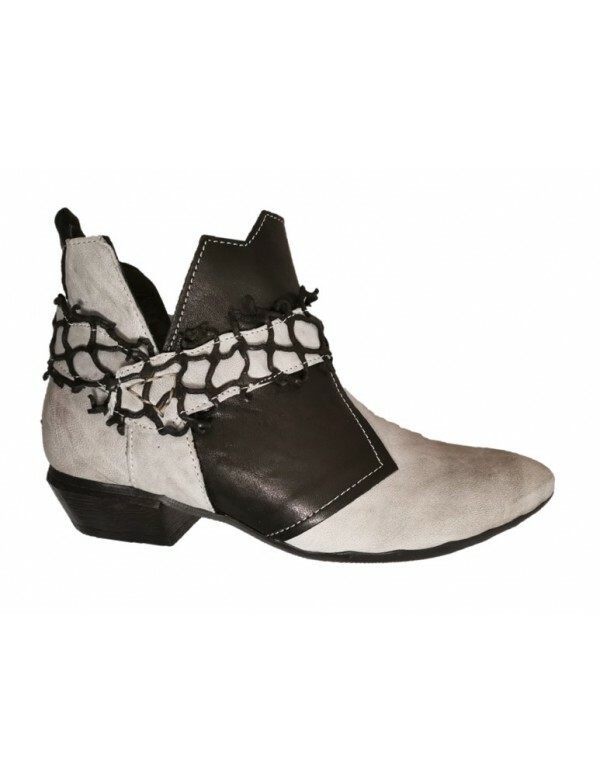 these beautiful shoes are designed in Italy and crafted with art. The pumps with wide heel are made in a beautiful casual style. The leather of the pumps is top quality and all crafted, painted and designed with hand crafting techniques. The pumps have a wide heel, high 6 cm. The sole is made with thin but soft and flexible rubber. The shoes are available in two tone color, ranging from white to beige. Returned goods shipping fees are always on customers. by Wonders, spring summer 2019 Very comfortable leather sandals with high heel and platform.